How do I target specific enemies? 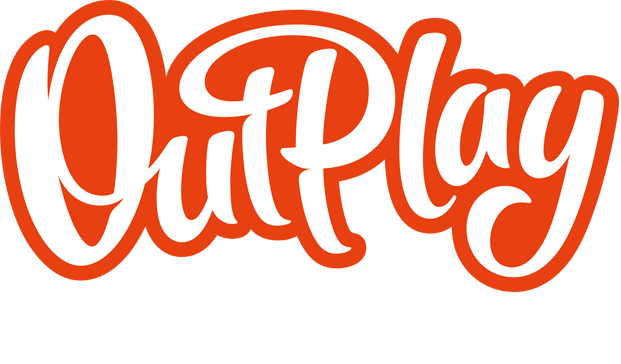 – Outplay Entertainment Ltd.
How do I target specific enemies? Why am I being asked to upgrade my M-G Mk II again?